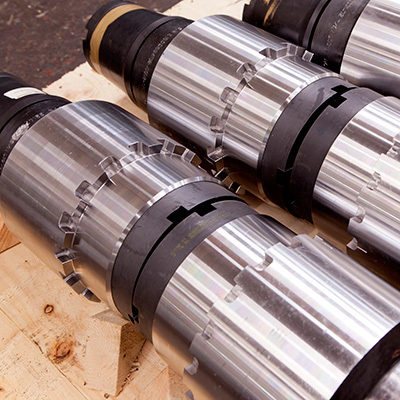 Specialising in the Manufacture and Repair of Drilling, Wellbore Cleaning and Coring equipment, all produced to the highest industry Standards for major drilling contractors and service companies worldwide. 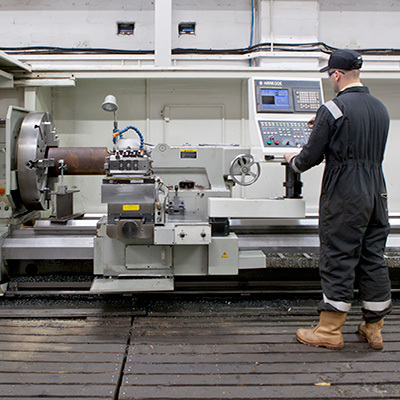 Established in 2007 and based in Aberdeen Scotland we are ideally placed to offer a wide range of capabilities and fast turnaround from our fully equipped Machine shop with large steel stock held on site. Our knowledgeable and highly skilled team with extensive experience in API, NS1, NS2 and DS1 Standards work closely with our clients to provide a superior-quality product. We pride ourselves in our growing reputation for exceptional service along with competitive pricing. Caledonia Services operates a quality management system that is certified by the American Petroleum Institute (API) to meet requirements of API Q1, ISO 9001 and API Spec 7-1 Monogram license. A fully equipped facility with the capacity to securely store customer equipment & materials. For the Petroleum, Petrochemical, Natural Gas, Mineral & Renewable Energy Industries. 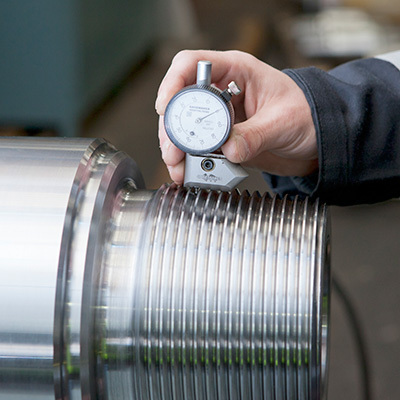 Continuous development of our quality systems ensures we provide superior products & service.